One of the questions I am asked the most is ... How much are the closing costs and what do they cover? Closing costs are the charges and fees that are involved when buying real estate in Ocean City. 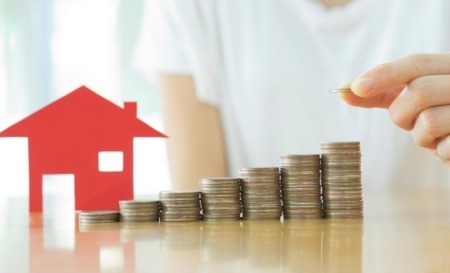 Closing cost amounts will vary depending on the purchase price, property type and overall terms of your deal, however there are some common similarities that I have outlined below. 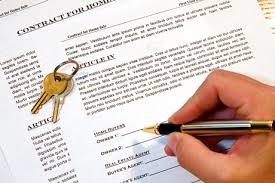 The largest portion of your closing costs will be the transfer and recordation charges. The state and county collect these charges on all transfers of real property throughout the State of Maryland. The total combined amount of these charges is 1.66% of the purchase price. Per the Maryland Residential Contract of Sale the transfer charges are split equally between the Buyer and Seller, however this is a negotiable item. Any items that are paid in advance such as property taxes, waste water bills, condo fees, etc. will be pro-rated down to the day of settlement and the seller will be reimbursed for the remaining portion. As an example, property taxes are paid a year in advance. Lets assume the taxes are $6000 per year and you settle three months prior to the end of the tax year, which is July 1st. At settlement you would reimburse the Seller $1500 and your taxes would be paid until the end of the current tax year. This process would be repeated for the condo fees, wastewater bills, etc. If you intend to buy your interest rate down through points there will be additional costs associated. Additionally, if you are putting less than 20% down on your loan you will incur mortgage insurance which carries an additional cost. Anytime you are obtaining a mortgage for your Ocean City real estate purchase the lender will require that an appraisal be performed to verify the value. The appraisal will be ordered by the lender and the appraisal fee is typically charged to the Buyer at the time the appraisal is performed. Appraisals for Ocean City properties typically range from $300 to $400 depending on the type and size of the property. You will be responsible for the costs of any inspections that you would like to have perfomed on the property you are purchasing. Your typical home inspection costs between $225 and $400 depending on the size of the property. If you are getting a loan to purchase real estate in Ocean City the lender will likely require that escrow accounts be set up for the property insurance and taxes. Escrow amounts will vary based on the purchase price, property type and time of year that you purchase. Once you have identified a potential property for purchase I can obtain an estimate of the escrow amounts for you. 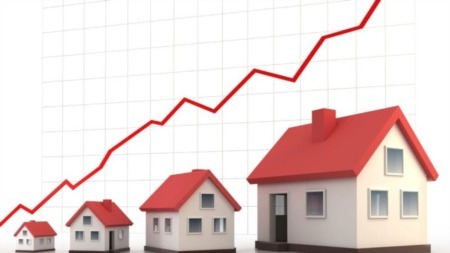 As an estimate I advise my clients to expect their closing costs to be approximatly 3% to 4% of the purchase price, with the higher end being for less expensive properties. In some instances a credit from the Seller of up to 6% of the purchase price can be negotiated into the contract to cover these costs. I obtain preliminary settlement statements for all of my clients outlining these costs so they know what to expect heading into the deal.